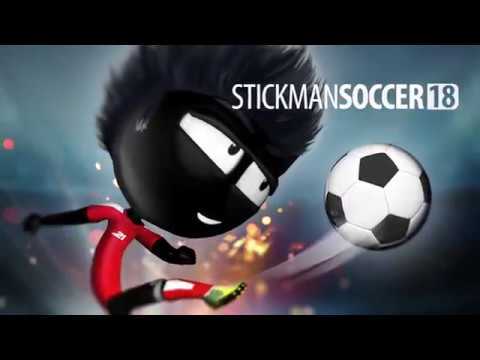 Stickman Soccer 2018 is the newest and improved suite of the award-winning Stickman Soccer game with over 75 million players. Experience pure football fun with fast-paced, free-to-play arcade gameplay, an amazing atmosphere, surprising fluid animations, simple controls, crazy action, and tons of replay opportunities in this game. looks nothing like the previous football model.